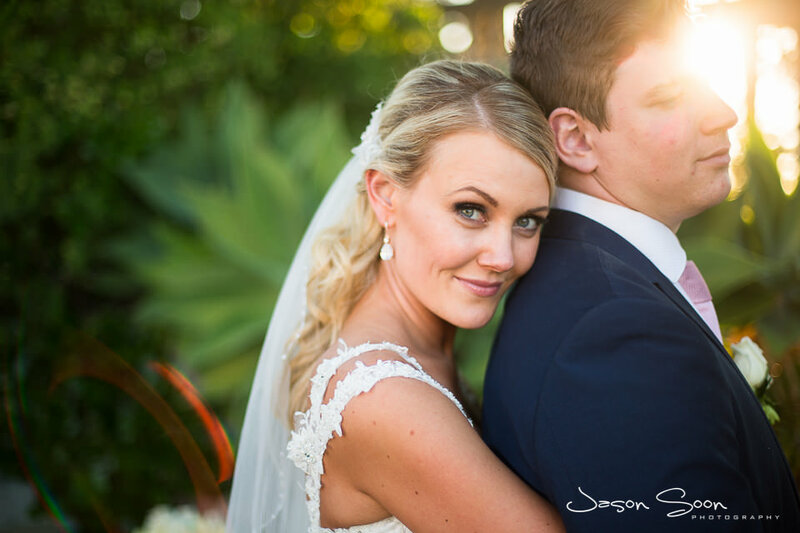 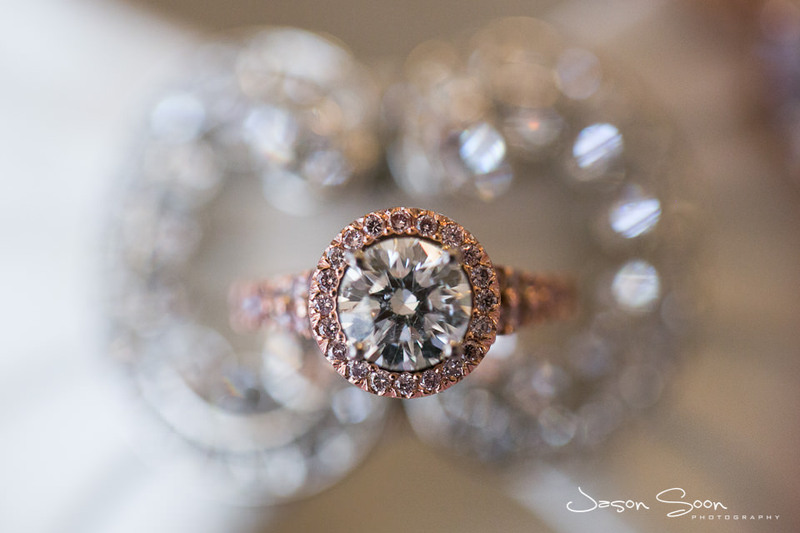 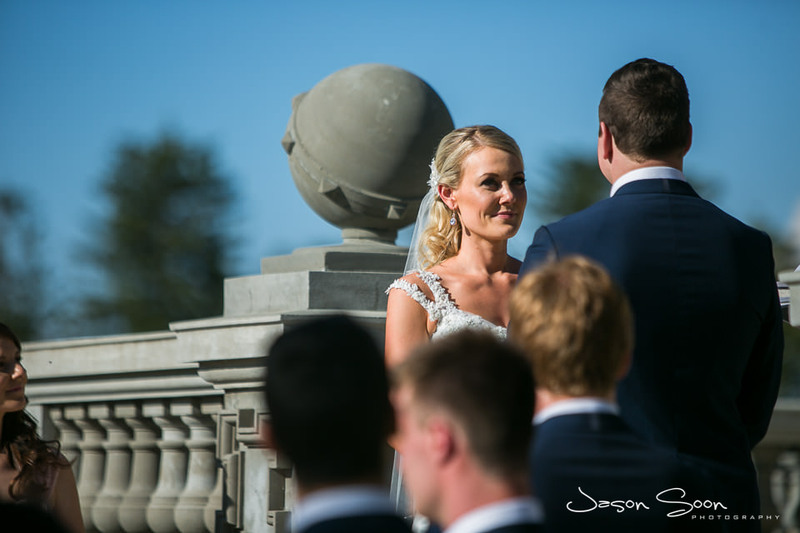 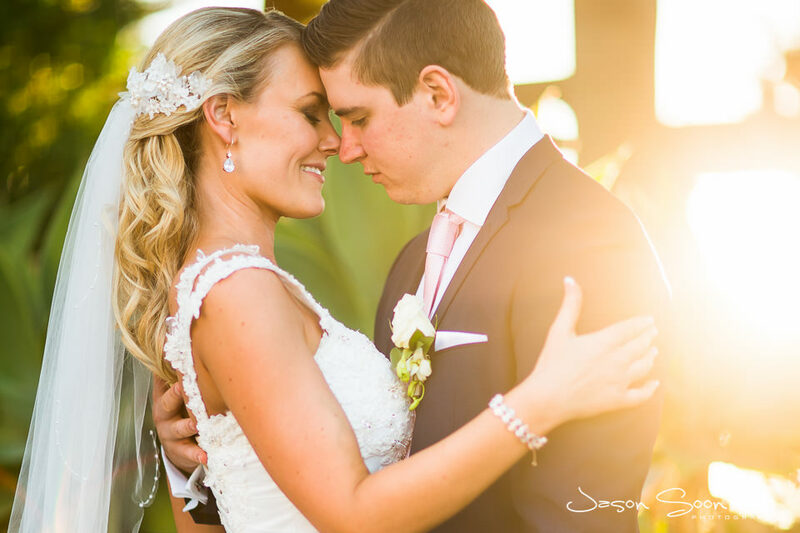 Such a beautiful sunny day for this perfect wedding of Chantelle and Michael! 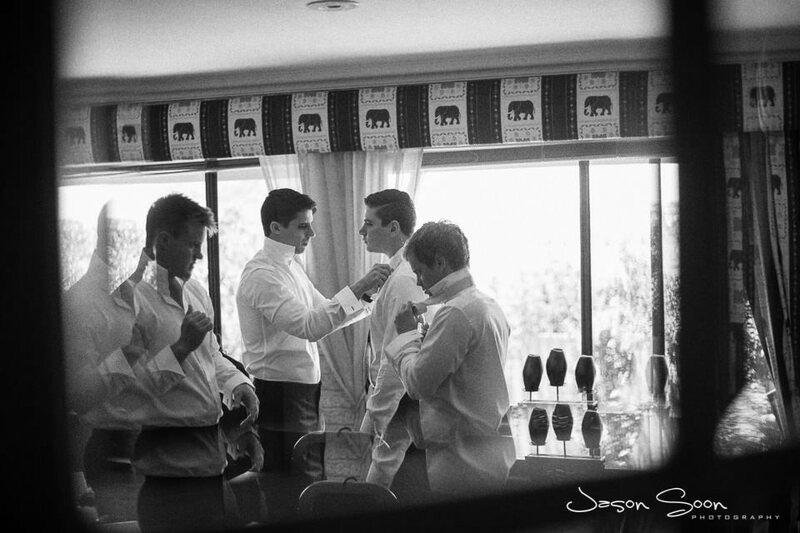 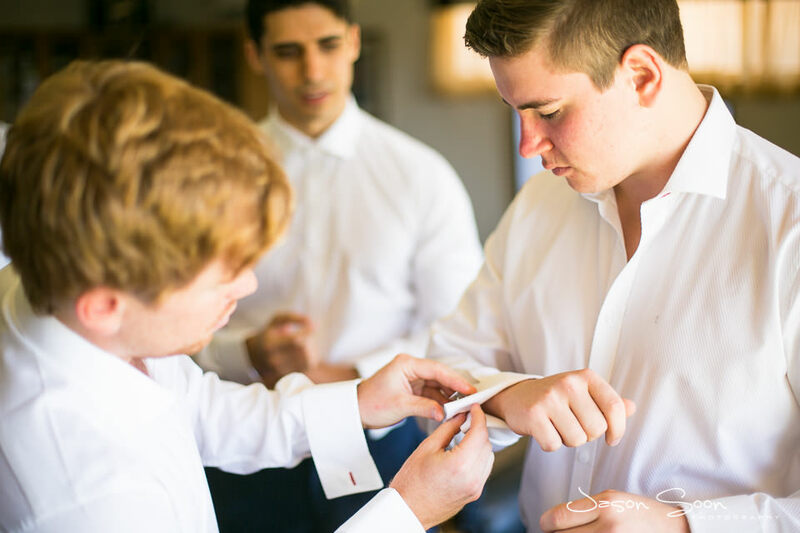 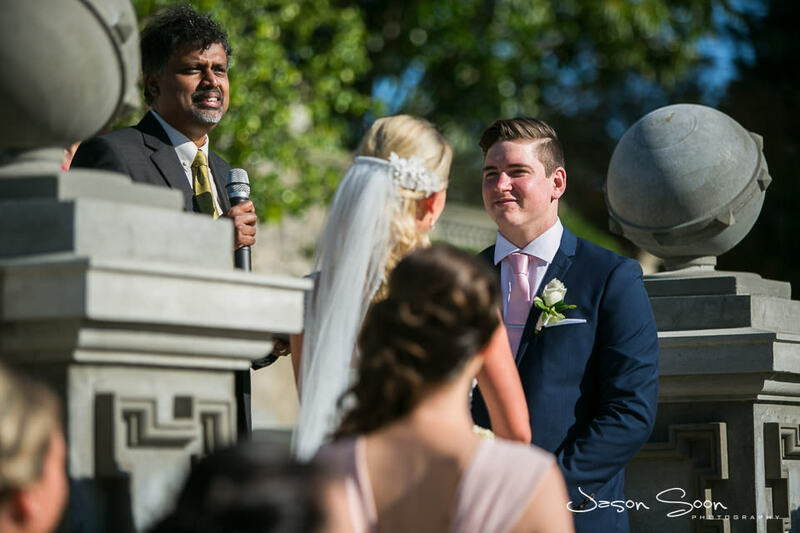 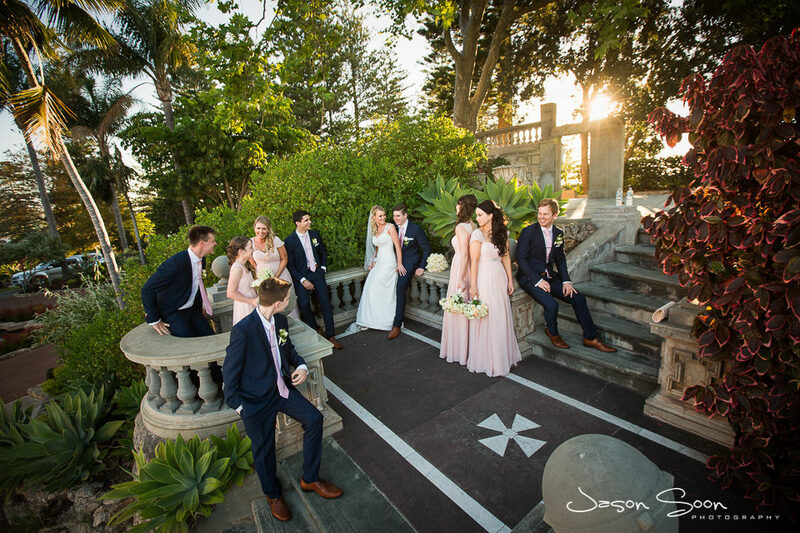 They got ready at their parent’s home in the morning and then had their wedding ceremony at Cottesloe Civic Centre – Main Lawn. 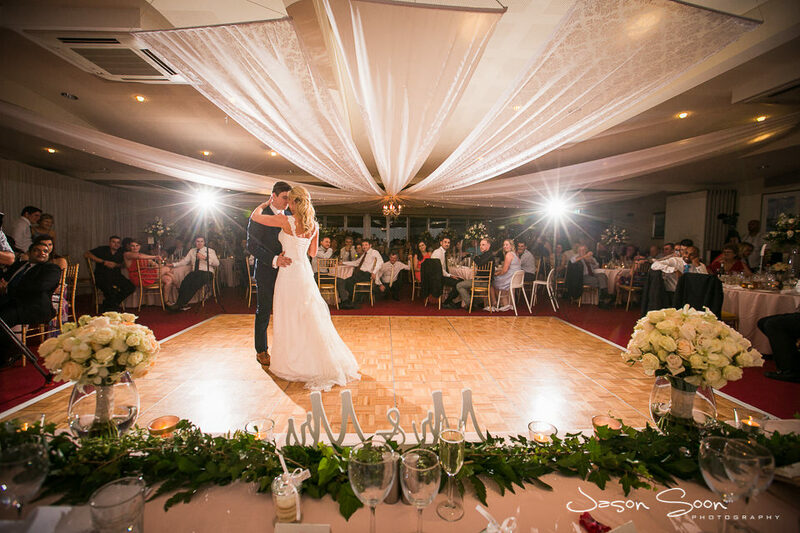 Their reception was held at Royal Perth Yacht Club in Crawley. 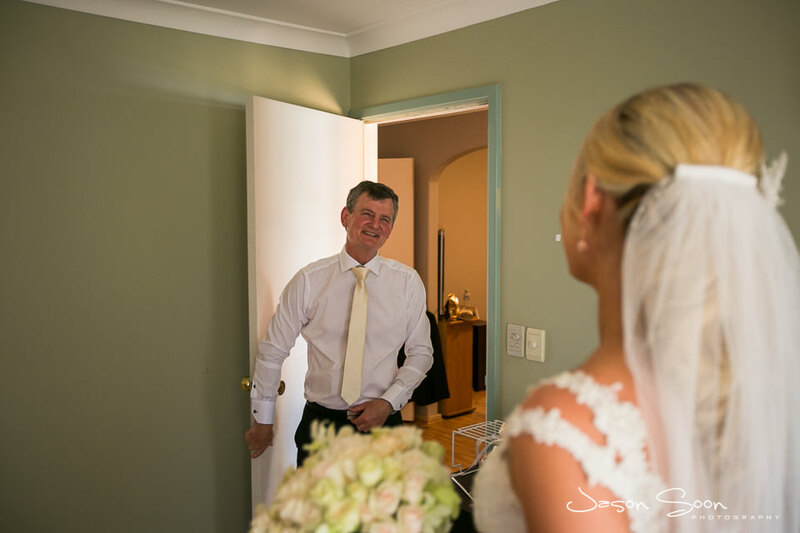 Precious moments of Chantelle’s dad seeing her for the first time in her wedding dress! 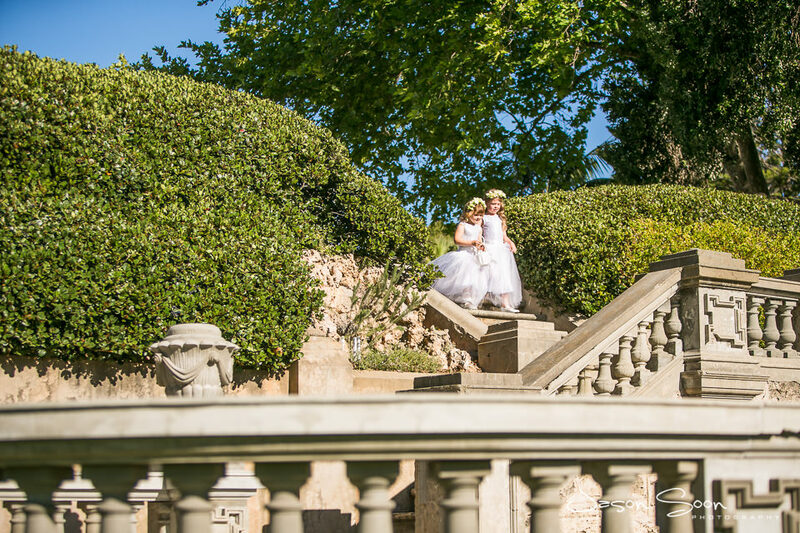 Cute flower girls coming down the stairs at Cottesloe Civic Centre. 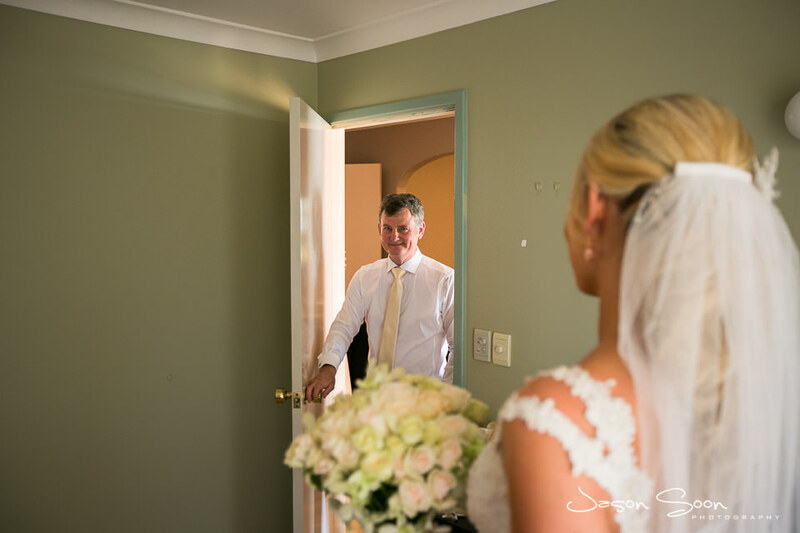 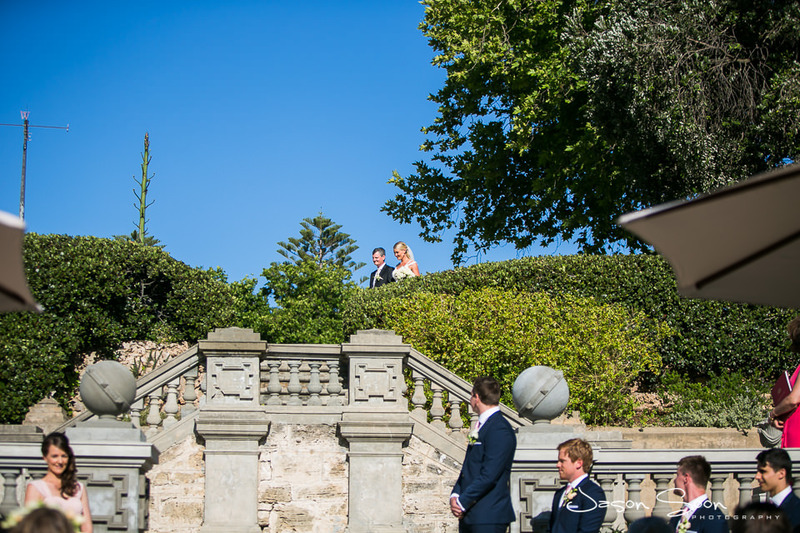 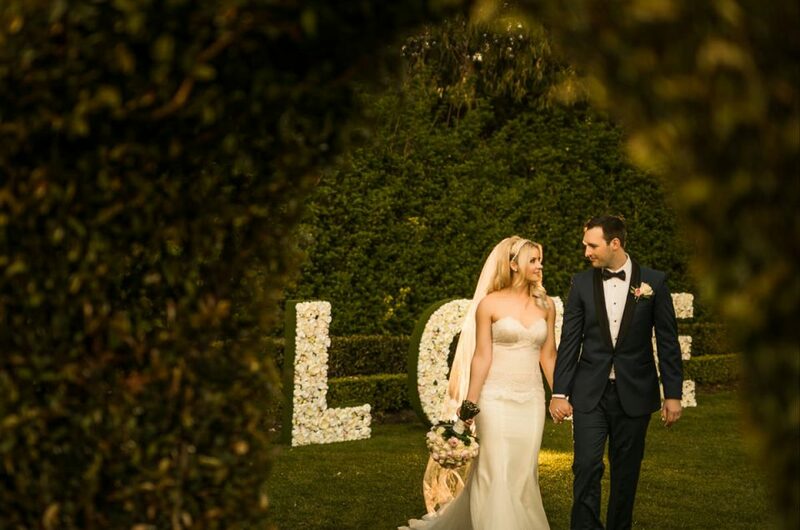 Chantelle’s wedding was a little bit different, she decided to walk down the stairs, instead of an aisle at Cottesloe Civic Centre to see her groom! 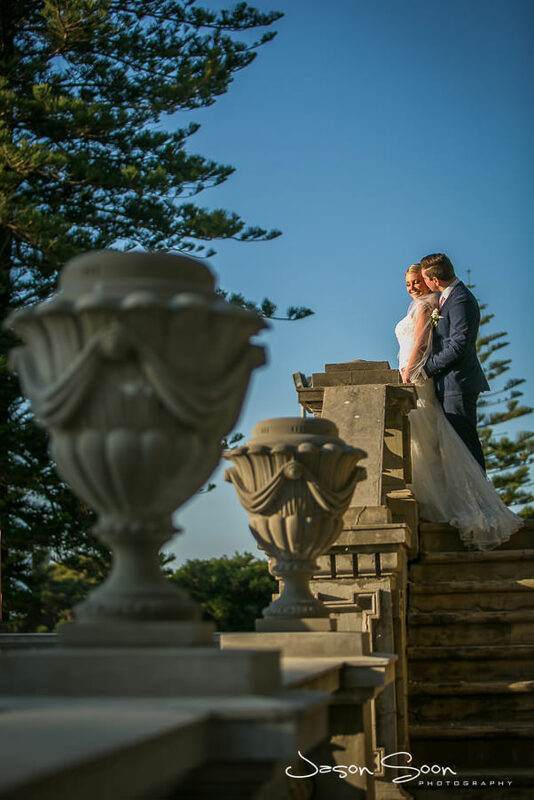 Cottesloe Civic Centre has such lovely settings to photograph at. 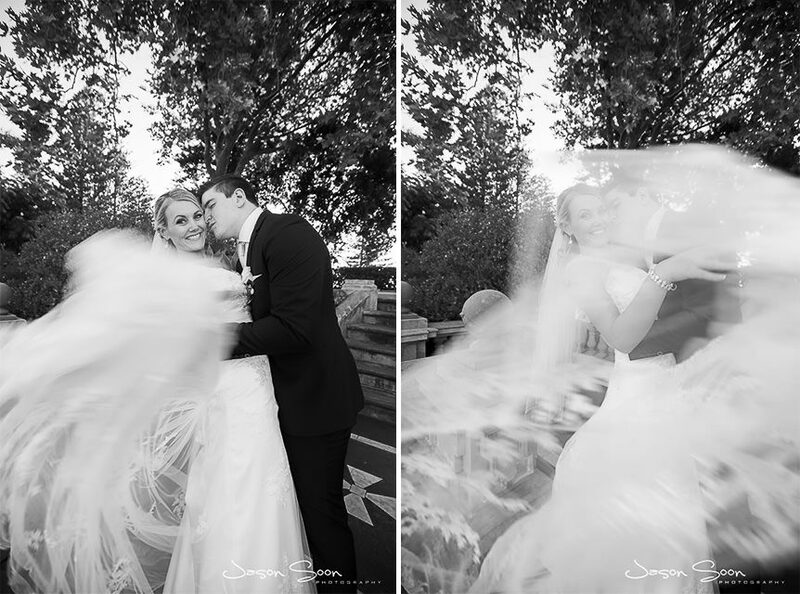 Here is gorgeous bride Chantelle playing with her wedding gown! 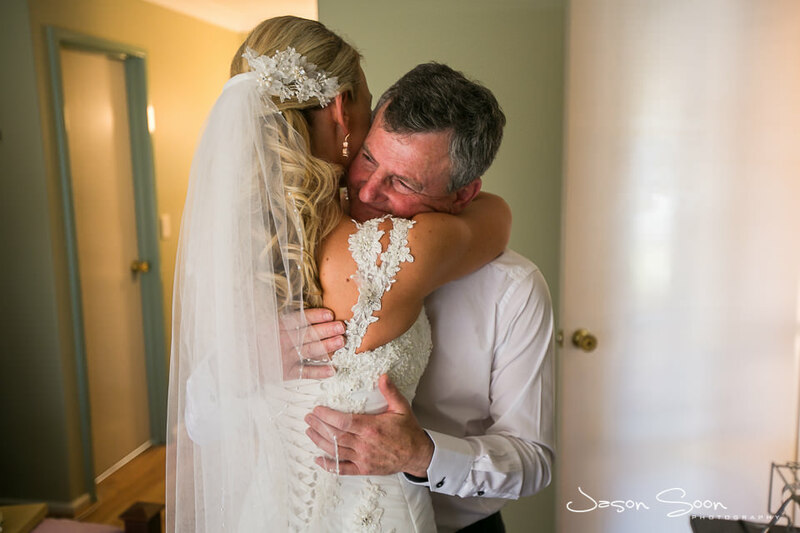 It was fun capturing these precious moments! 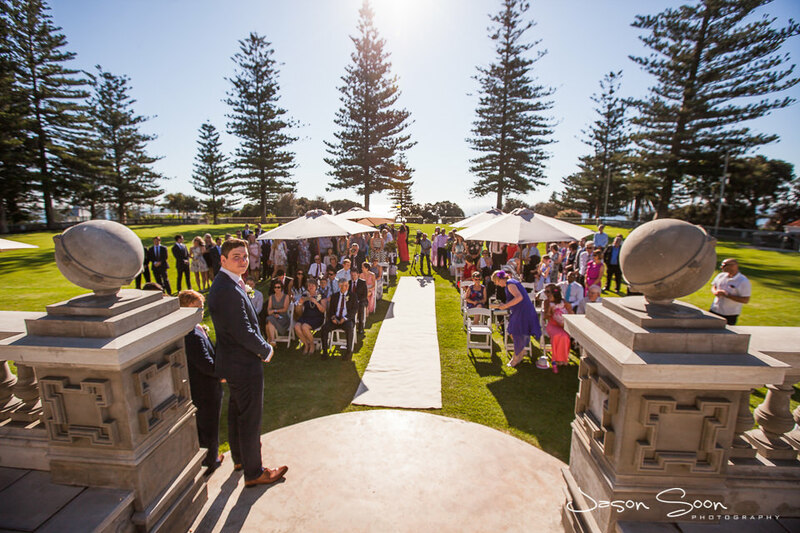 Beautiful warm sunlight at Cottesloe. 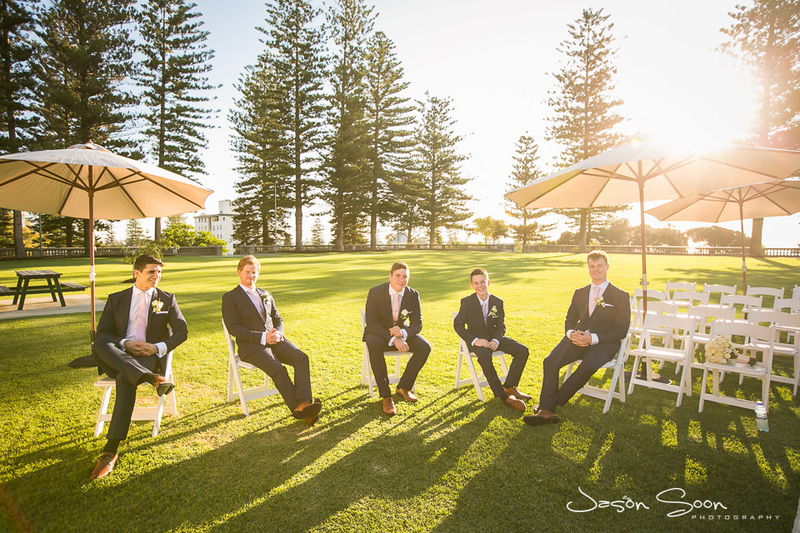 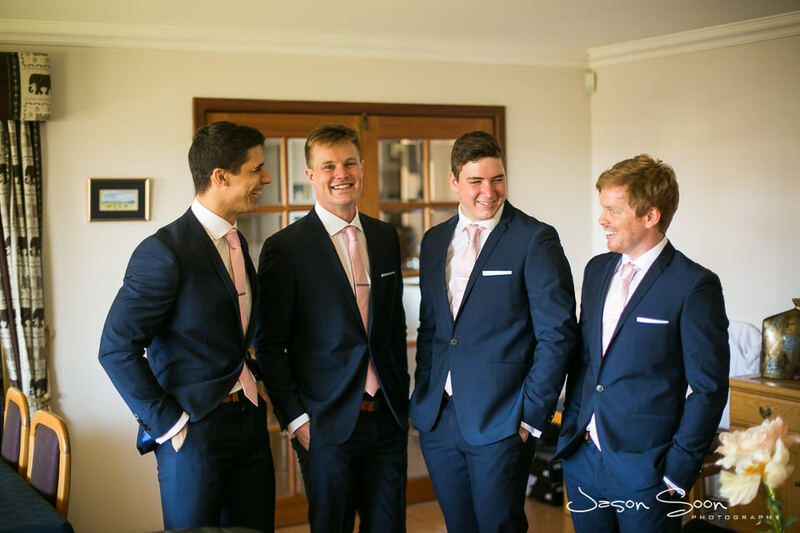 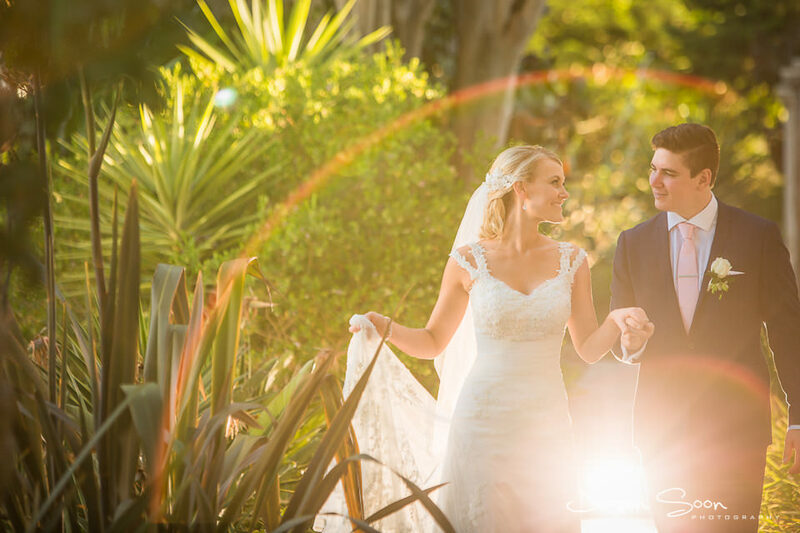 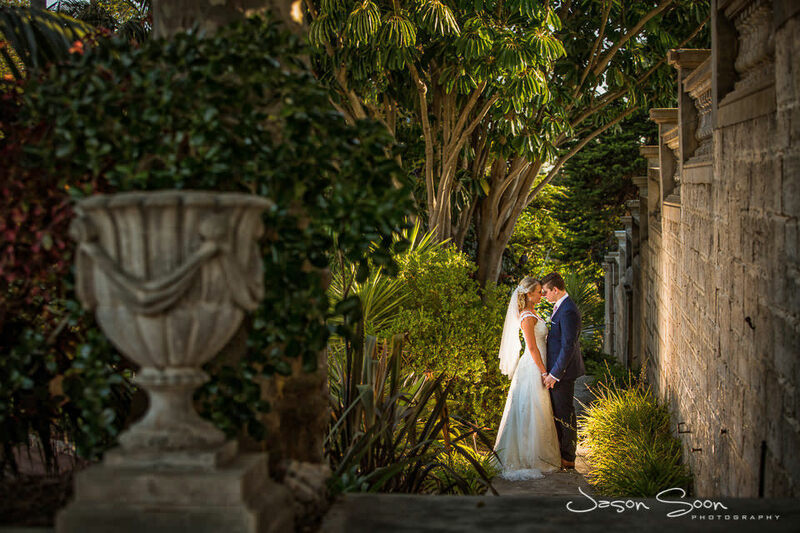 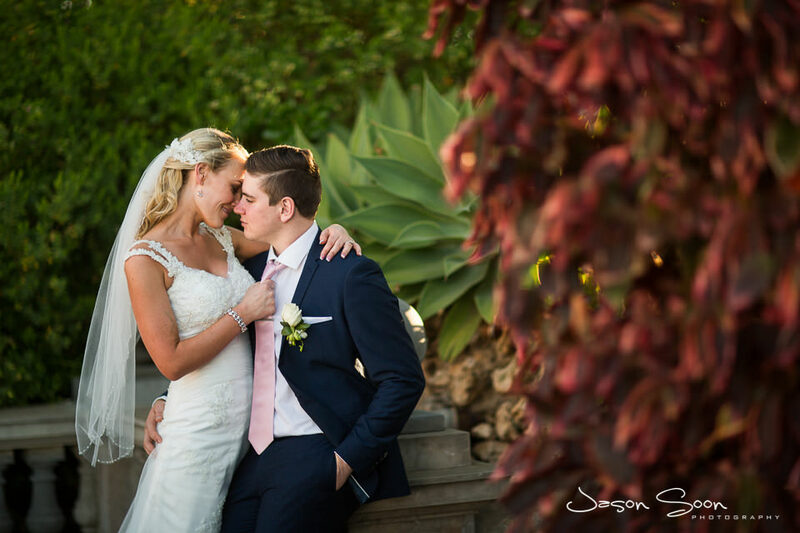 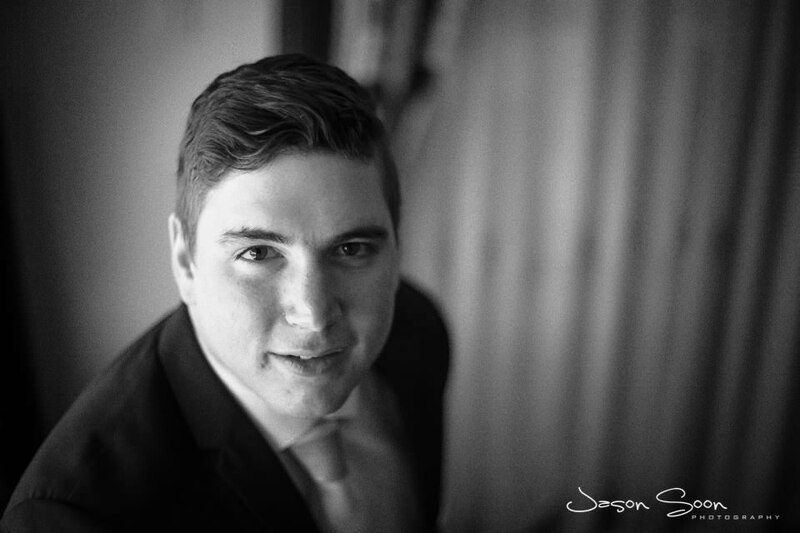 As the sun sets, this is my favourite time of the day to have wedding photographs in Perth! 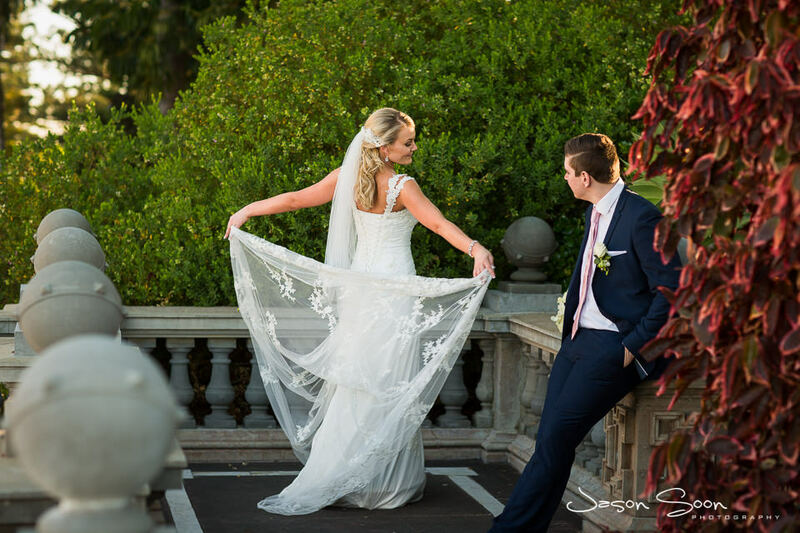 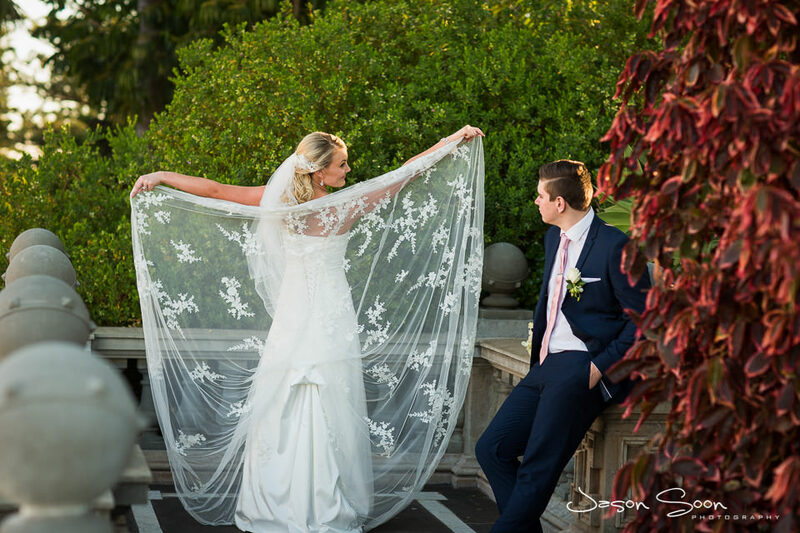 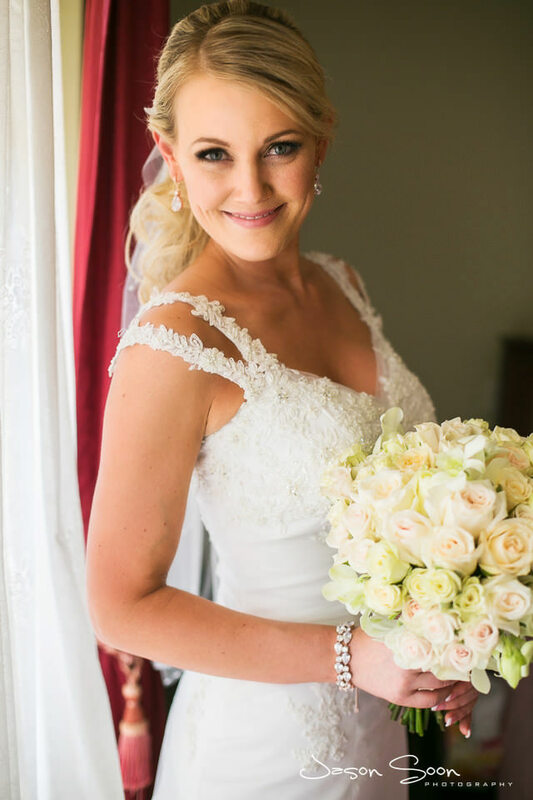 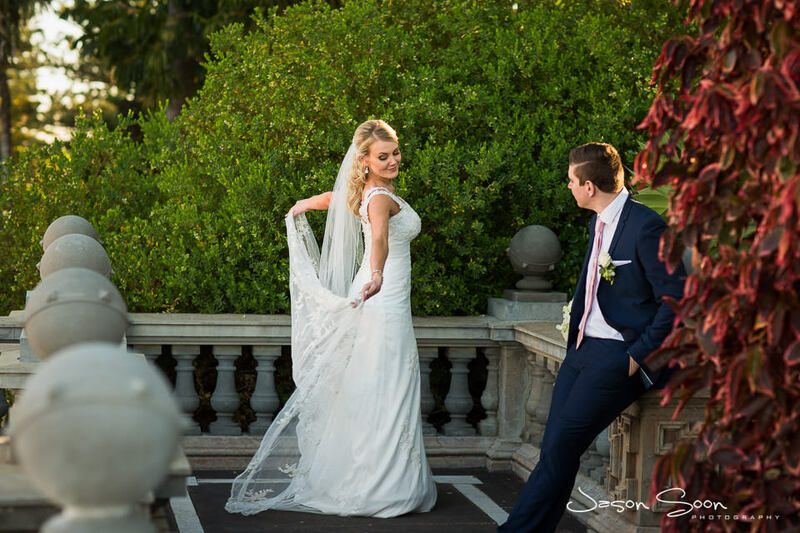 We had some more fun playing with her gorgeous wedding dress at Cottesloe Civic Centre! 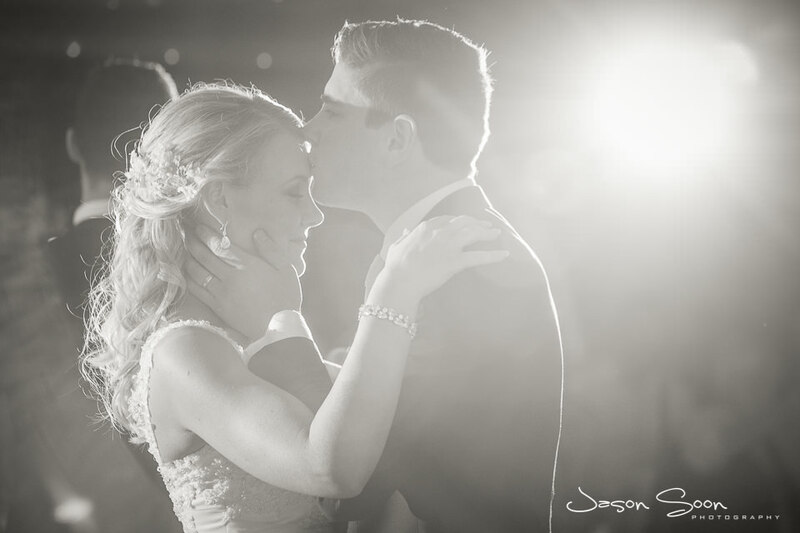 Beautiful moments captured of their first dance at Royal Perth Yacht Club. 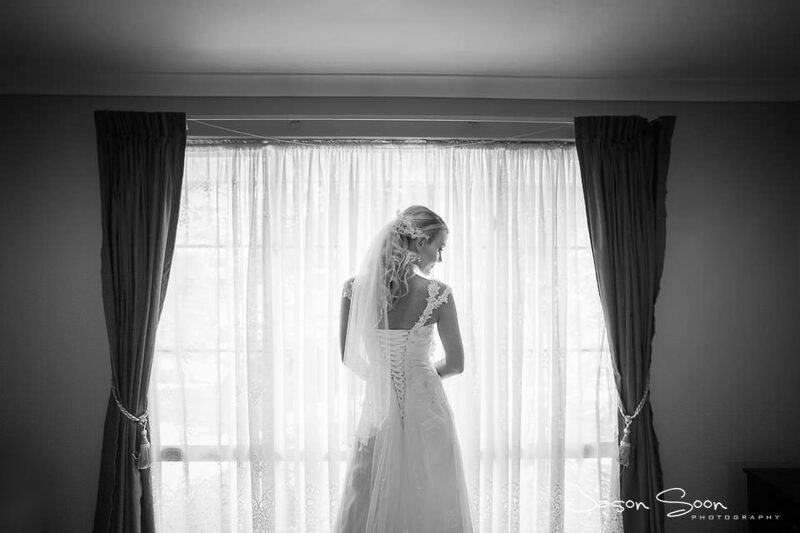 I really love the black and white!